The heat is on, and so is our Summer Sale. Manila heat is soaring, bringing with it the start of summer. This April, set the tone for summer by bringing in new pieces to your space from ITO KISH. Enjoy up to 25% off at our Summer Sale this April 1 to 9. For this Summer Sale store hours will be from 11 am to 7 pm. Take your room from dated to up-to-the-minute with some new accessories. Switch up your arrangements and add a new lamp, rug, faux greens, or pillow to freshen up your space! We believe furniture is an investment item that should transcend time, and blend well with other pieces in your space. That’s why our collection is meticulously curated, to bring you a unique range of furniture that transcends time and styles. Whenever we style a room, we always try to incorporate books. They don’t only add interest to a vignette, but also bring the owner’s personality into a space. 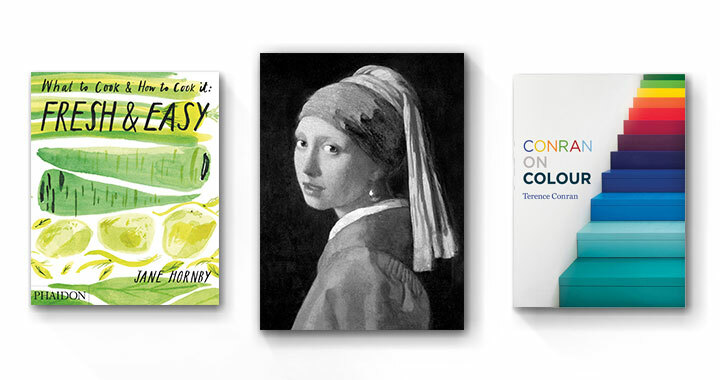 Choose from our selection of books on design, art, food, fashion, and travel. At ITO KISH HOME you can take your pick from 12 different collections representing modern Filipino design. Mark your calendars for April 1 to 9 and make your way to our store at 233 Nicanor Garica Street, Bel Air II, Makati City.